I hate to say it but we’ve been outed. We do not perform hair transplant surgery, we apply an herbal remedy. Our patient NicNitro, with 10,400 grafts in two surgeries, is shown on the box of an herbal remedy kit that, yes you too, can purchase through that most reputable of medical miracle distributors, Paypal. Wonders, they truly never cease;) So, just a note, if you buy this product the image you see on the box is not showing a result from any herbal remedy. oh this is too funny where is the link? i want to check this out myself. The guy in the pic is a bassoon n wong patient and he has 10,000 stipt surgery! we are not stupid!! 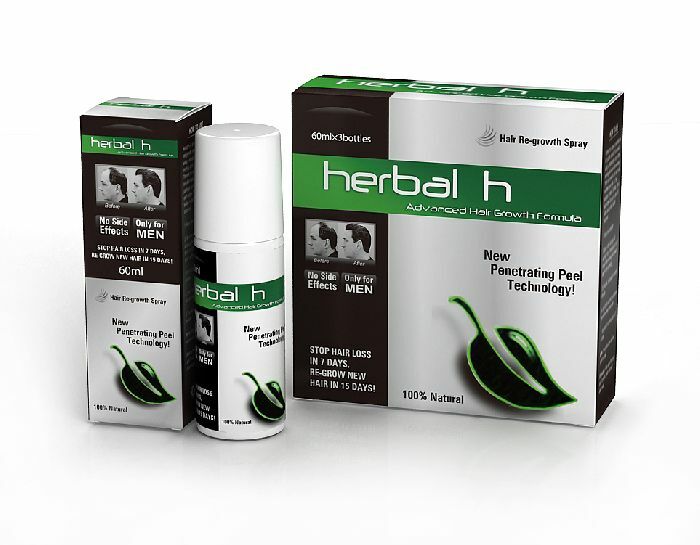 this is their site http://www.herbal-h.com/ these people are so bold, it’s one thing to steal the pics and pretend that they are their own before and after shots, but to actually put H&W’s pics on all their packaging is a new low even for these scumbag snake oil manufacturers. » new low even for these scumbag snake oil manufacturers. they have a ph # 1-866-978-9987 let’s call their office for an explanation,I want to hear what they have to say. Well, it looks like they removed the image of our patient from the online picture of the packaging. The image you see is an inserted link pointing back to their image so it changed on this page when they changed it on their website. At least our patient is no longer being used to push their “natural” remedy. I don’t suppose this is related to Prohair, the hair transplant clinic that does fue ? They are a bunch of liars and they are terrible at it. Approval from the “National Sanitation Department” ?? LOL it couldnt be more obvious that they are making this up, National Sanitation Department sounds like a government agency that takes care of our sewage system !